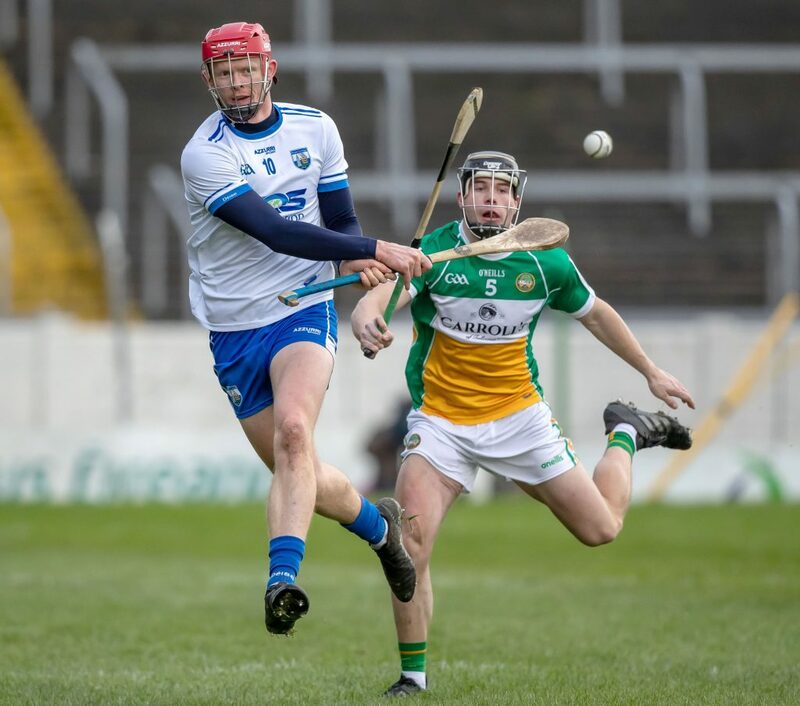 Waterford’s Stephen Bennett scored O-16 for the Déise in their NHL win over Offaly on Sunday. Photos: Inpho. It’s only January but Stephen Bennett has already raked in 2-41 from three starts. The man of the match was in demand afterwards. A group of St Pats under 11s presented Colin Dunford with a jersey in front of the Town goal and then flocked to the Waterford number fourteen. The 23 year old was the last man back to the dressing room. 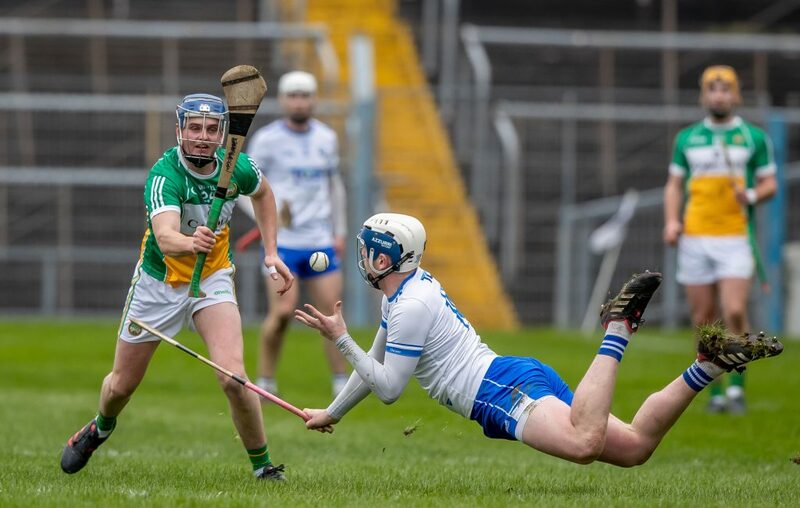 Waterford’s DJ Foran scoring one of his three points against Offaly on Sunday.